President of Kazakhstan Nursultan Nazarbayev has addressed the participants of the Kazakh-Chinese business forum in Astana, "Kazinform" reported. "The goods transported from Europe are delivered to China via Kazakhstan in about 15 days. While the shipping of the goods by sea would take 4 to 6 weeks. The logistics and related routes are being established," Nazarbayev said in a video message. "The joint program for cooperation in the field of industry and investment is being implemented. Within its framework, 51 Kazakh-Chinese investment projects totaling more than $27 billion are being implemented," the president added. "This is a sign of investor confidence and a testimony to the fact that Kazakhstan pays special attention to improving the investment climate. 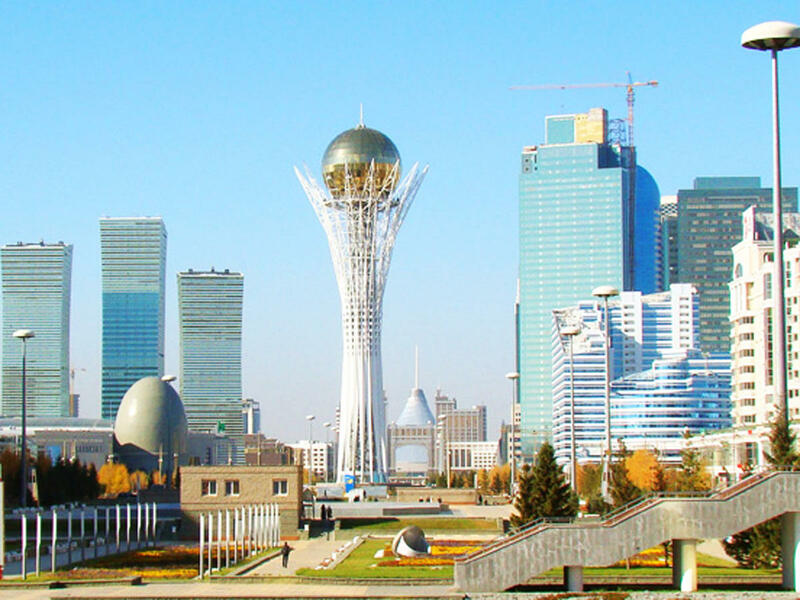 In the estimation of international experts, we are the best country in the region for doing business," Nazarbayev said. The зresident continued to list the achievements and plans of Kazakhstan in the direction of development of business cooperation. "Kazakhstan is a member of the WTO, an associate member of the OECD Investment Committee, and also has joined the Declaration on international investment. The Council of foreign investors is functioning under the President of Kazakhstan, where the Chinese CNPC company plays an active role," he said. "It is an important strategic partner of Kazakhstan in the development of the oil and gas market of Kazakhstan, it conducts a large-scale campaign for the privatization of large state-owned enterprises," he added. "The large portions of shares of the companies of mining and metallurgy industries, oil and gas industry, energy, transport and communications, infrastructure and other sectors are offered for sale," Nazarbayev said.